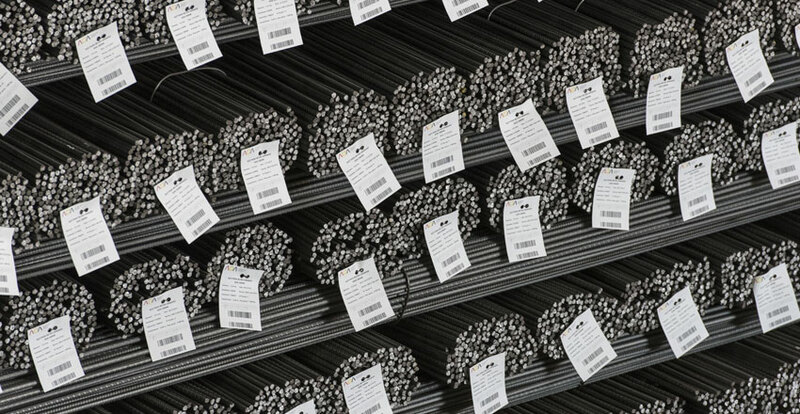 December 11, 2015 — The province of Bengo is to have the largest steel plant in the country, with an annual production of 300,000 tons, steel rods for building development, electro welded mesh, ingots and machine wire from 2016. The plant denominated Aceria de Angola (ADA) will be inaugurated Tuesday, 15th December in Barra do Dande, located on a 150 thousand square meter site, employing 560 workers of which 470 are Angolan and 90 are expats. From France, Georges Choucair, President of the Board, said that after certification of the steel to international standards, steel from initial production from Aceria de Angola should start reaching the market between January and February 2016.  “Angola now has a steel plant as good as any to be found worldwide, producing international grade steel. The final product is certified to ensure that quality falls under international standards for the construction industry”, – explained the president. During the first 2 years, the prime material will be derived from scrap, in an operation mobilizing over 3000 of the younger generation. The investment has been evaluated at 300 million US dollars, 50% belonging to Banco de Poupança e Crédito and the remaining 50% coming from foreign investment. Georges Choucair affirmed the plant has been built with state of the art technology, acquired in Italy and evaluated at 150 million US dollars, therefore, by 2019, we expect that production to reach 1 million tons per year. Georges Choucair added that currently with the world economy slowdown, Angola is the best choice for private investment in the african continent.